Here at Invotra, we believe in working hard to make your life easy. We offer an integrated service that fits around many of your existing collection of applications, providing you with a flexible and scalable approach to your enterprise digital architecture. 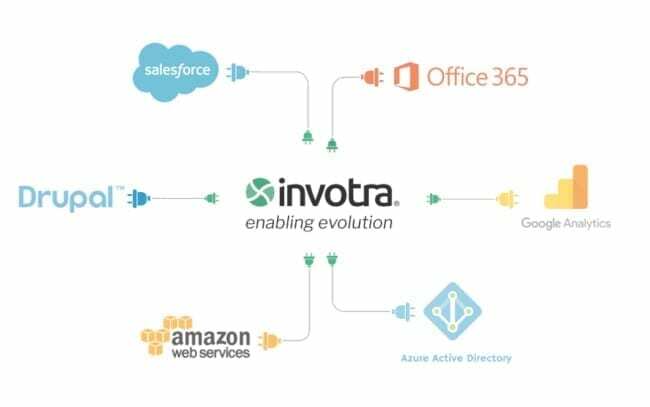 Invotra is a cloud-based company. 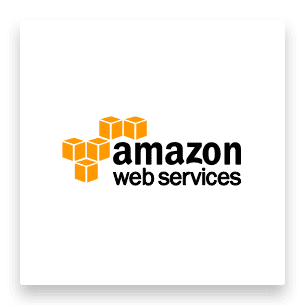 We operate on an Amazon Web Services infrastructure. There are many benefits to using AWS. Firstly, cloud security is their highest priority. You can always rest assured that we are using an extremely secure hosting platform. Secondly, AWS is scalable and high performance. With their auto-scale and elastic load balancing features, AWS adapts to your needs. Meaning, if you suddenly have a lot more users and/or need more storage space, for example, AWS will autoscale to handle this without interruption to your user experience. Our product is Drupal-based and open-source driven. Drupal is the leading open-source CMS (content management system) for ambitious digital experiences. It’s used to make many of the websites and applications that you use each and every day. Drupal has many excellent features and the flexibility it provides is second to none. It is a scalable and secure system that has sophisticated access controls. We have used this to build a world class enterprise content management experience. Data and statistics are one of a company’s biggest assets. 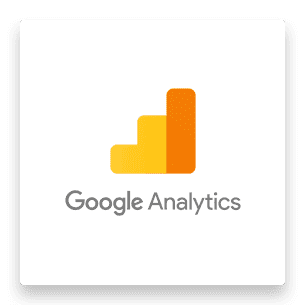 As well as our in-product analytics and dashboards, we can also integrate with Google Analytics. This makes it easy for your organisational information to be delivered easily to you with tools such as Yellow Fin or Power BI. 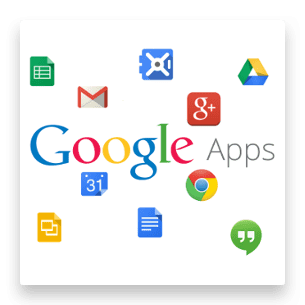 We recognise that many people and organisations use Google applications on a day to day basis. Our intranet works seamlessly with G-Suite apps such as Docs, Gmail and Calendar. 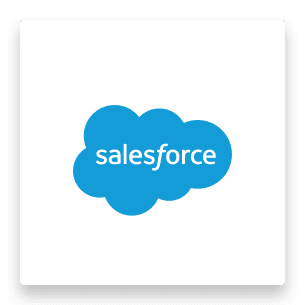 If you have staff, volunteers, members or users registered and signed into the Customer Relationship Management (CRM) platform Salesforce, you can confirm and authorise those same users directly into Invotra via single sign on (SSO) All users will have important details automatically imported from Salesforce every time they log in. In addition, this information will automatically create structures like our org chart and location structure. 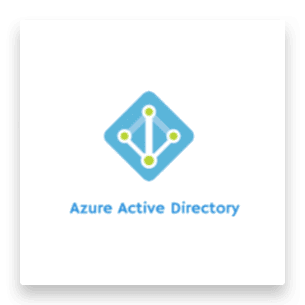 Our integrated service allows you to use your directory of people stored in Azure Active Directory (AD) to confirm and authorise users of Invotra via single sign on (SSO). 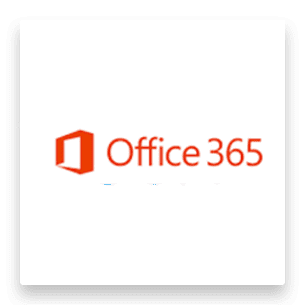 When connected to the OneDrive for Business file storage solution in the Microsoft Office 365 online package, you can drag and drop files to Invotra and they will be stored in OneDrive, or drag files into the OneDrive directory on your desktop and they will appear in Invotra. Offering a ‘pane of glass’ solution, your files stored in OneDrive can be seen and easily accessed via the Invotra Interface. 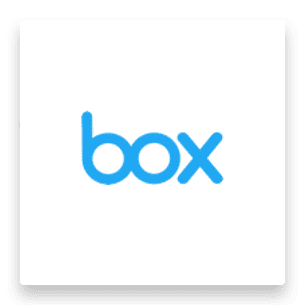 Similarly to the Office 365 integration, Invotra’s connection to Box file storage solution also allows users to drag and drop files to Invotra which are stored in Box, or drag files into the Box directory on your desktop to have them appear in Invotra. Major central government departments and thousands of their users rely upon our Invotra intranet and portal services every day. If your current intranet is not fit-for-purpose, get in touch today and ask us for a free assessment and recommendation or click here to book a free demo.